Online Registration is now closed, please sign up on the day at allocated times (see Registration for details). Please note: If you register on the day you will not receive your official Tour De Gwent jersey until 5 weeks after the event. The Tour de Gwent, organised by St David’s Hospice Care and sponsored by Whitehead Building Services, is the annual cycling event for everyone! 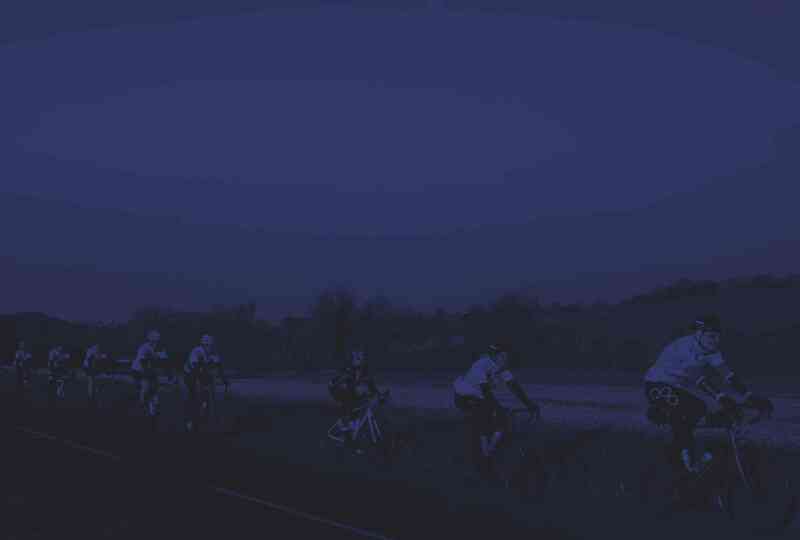 With 6 carefully designed routes to choose from, each with their own unique features, the event offers something for cyclists of all abilities. 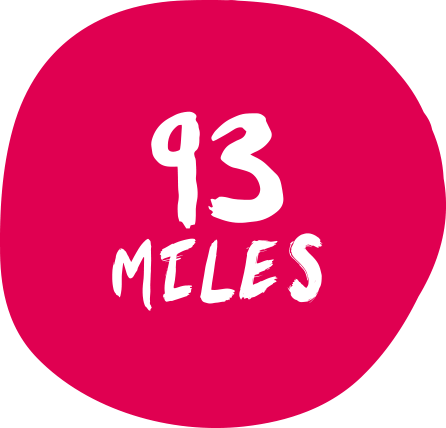 From hard-core cyclists looking for an epic leg-burning challenge to families who’d prefer a pleasant ‘there-and-back’ along the River Usk, you won’t be disappointed. The event is great for spectators as well as those doing the pedalling. Starting in the picturesque Roman town of Caerleon and then heading out to pass (arguably) some of the most idyllic scenery in South Wales, spectators are invited to enjoy a few hours exploring the local area or head out to a vantage point to cheer the riders along their chosen route. By taking part in the Tour de Gwent you are supporting the work of St David’s Hospice Care, which means you are making a positive difference to patients and their families all throughout Newport, Caerphilly, Monmouthshire, Torfaen and South & Mid Powys. 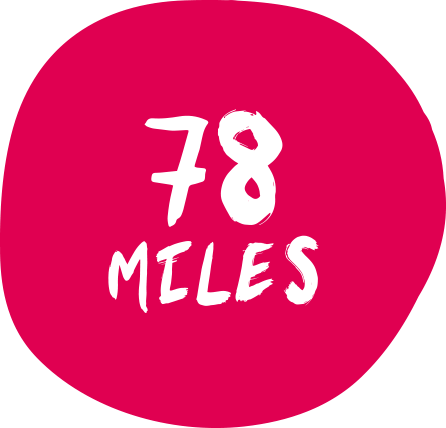 The sponsorship you raise will provide comprehensive palliative care to people facing life limiting illnesses and provide care and support to their families at a very difficult time. St David’s Hospice Care, with your help, aims to ensure that patients have the choice to receive care at home, surrounded by friends and family. We are pleased to offer 6 routes for 2019, so take your pick! Thanks to the different route options, this is a cycling event to suit all abilities and has become a highlight in our annual event calendar. Moving on from the success of previous years, it now attracts over 750 cyclists, please see Event Information.  Please note: The entry deadline to get your Tour de Gwent 2019 jersey has now passed. Entries are still open, however we cannot guarantee you a jersey and delivery might be as long as 5 weeks after the event. Our Tour de Gwent 2019 branded snoods are also available to purchase on the day of the event. This 3 mile ride along the cycle path is ‘free entry’ for children, we provide Marshalls along the short route. All children are asked to be accompanied and raise sponsorship to support the work of St David’s Hospice Care. Various refreshments stalls available and LIVE music at the Event Village with a licensed bar, family activities and much more to enjoy. There is a choice of 6 circular routes, all starting and finishing at Caerleon Comprehensive School. 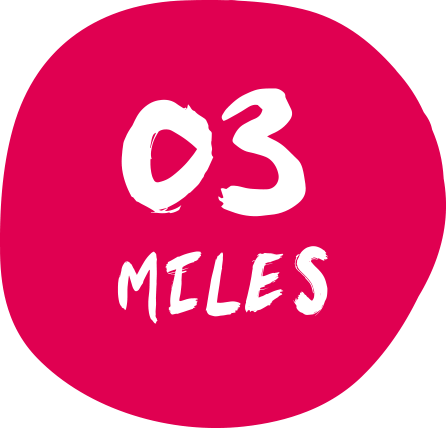 Routes start between 7.30am-12.00pm and are to be completed by 5.00pm, with the aim to arrive back at Caerleon Comprehensive School to enjoy the refreshments, entertainment and stalls. Helmets must be worn at all times on any of the 6 routes. This is NOT a closed road event so participants must be mindful of traffic and pedestrians. All cyclists must abide by The Highway Code. There are restricted numbers for this event so early registration is advised to avoid disappointment. Platinum, Gold & Silver Routes - Participants must be a minimum age of 16 (on the day of the event). Bronze Route & Midi Routes - The minimum age is 14. 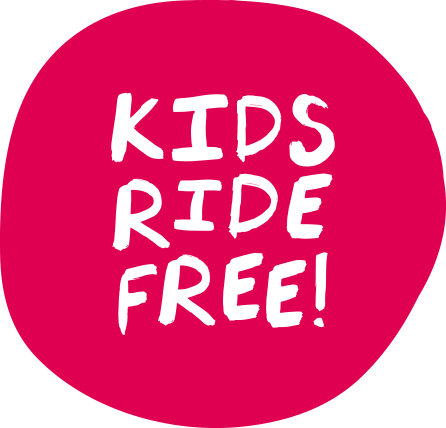 Kids Route - There is no age restriction for the kids route, although all children must be accompanied by an adult. Anyone interested in hiring bikes/helmets, please contact Bike Hire UK directly via www.bikehireuk.com/tour-de-gwent or via email at dan@bikehireuk.com. Bikes can be picked up on the day from the start and return when you finish the race. Mechanics will be on site to help you set up for the ride. 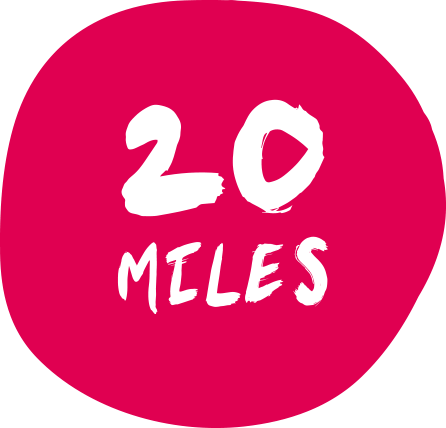 As part of your structured training plan you should be able to comfortably ride somewhere near your event day distance one month before the event date. ‘Comfortable’ meaning that you must feel as though you could still ride more at the end of the distance. These distances are minimum targets to ensure that you can enjoy your event in safety and enjoy the experience. If you can complete them it doesn’t mean that you can stop your training, you must keep following your training plan up to the event day. Rowe & King are offering ‘Improvers and Advanced’ training plans for registered participants. Drop us an email to let us know which plan you would like. 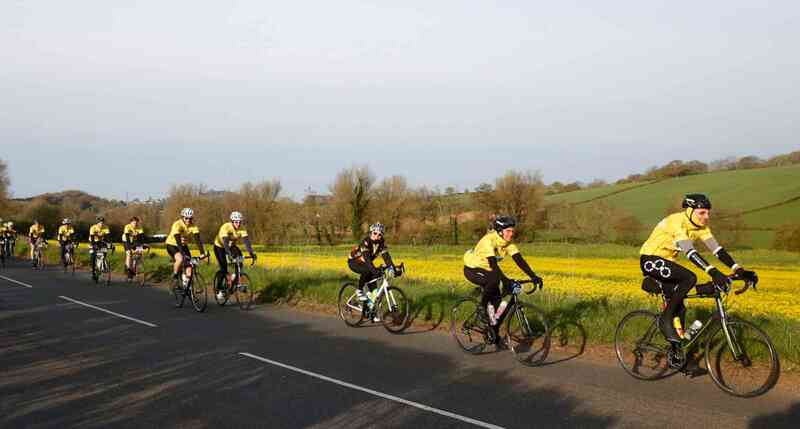 Watch the riders leave Caerleon, or meet them at the fuel stations to show your support. Lunch packs can be transported to Raglan & Monmouth for your convenience. Please use disposable storage containers/bags as these WILL NOT be returned. Event photographs by Huw Fairclough Photography will be available on a Facebook album after the event. We know it’s a lot to read, but please look over our Terms and Conditions. The Tour de Gwent raises money for the incredible work that St David’s Hospice Care provides each year. This is made possible not only by the participants but by our wonderful sponsors and supporters. How can you raise money? You can download a sponsor form to raise funds for St David’s Hospice Care. 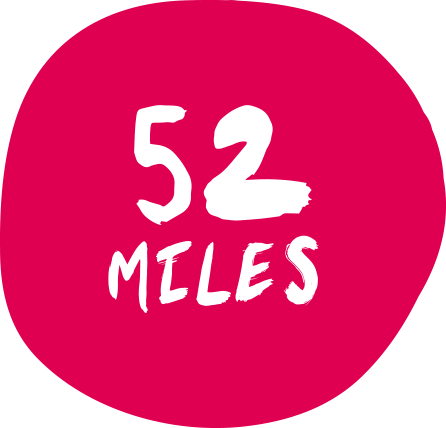 However, we recommend setting up a Just Giving page or Virgin Money Giving page – it’s simple to do and makes it easy for your friends, family, colleagues and supporters to sponsor you. Set up your page now! St David’s Hospice Care is committed to providing bespoke, individual ‘free’ care for all our patients and their families. We work alongside patients and hope to support them at the most difficult times of their lives. 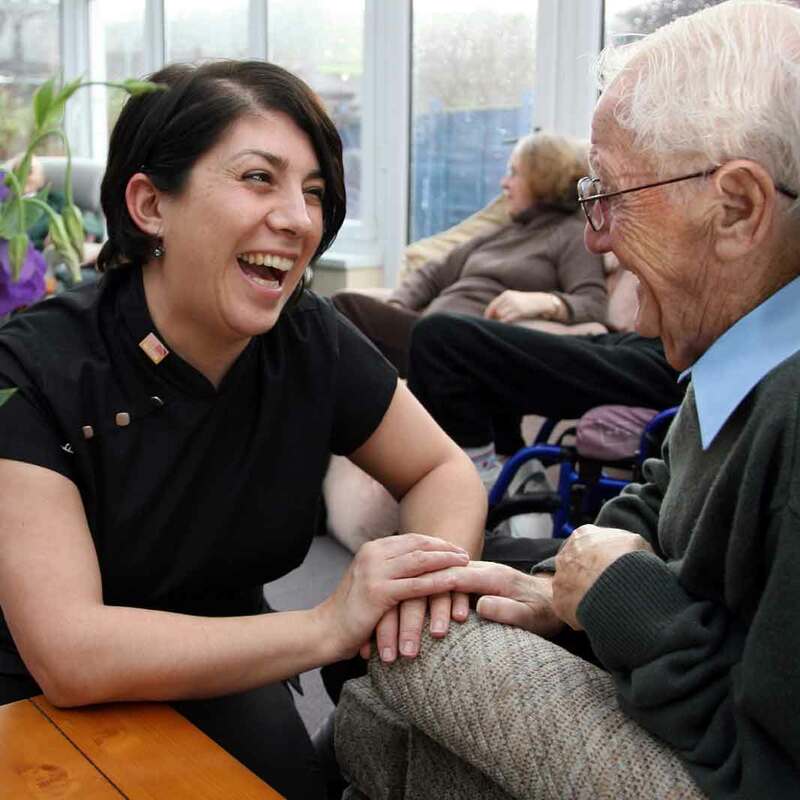 Their aim is to ensure that patients have ‘real’ choice about the care they receive whilst maintaining dignity throughout their journey is paramount. Congratulations, you’ve finished! Now grab a beer! Once you cross the line make sure you stretch your legs, secure your bike then enjoy everything the event village has to offer. 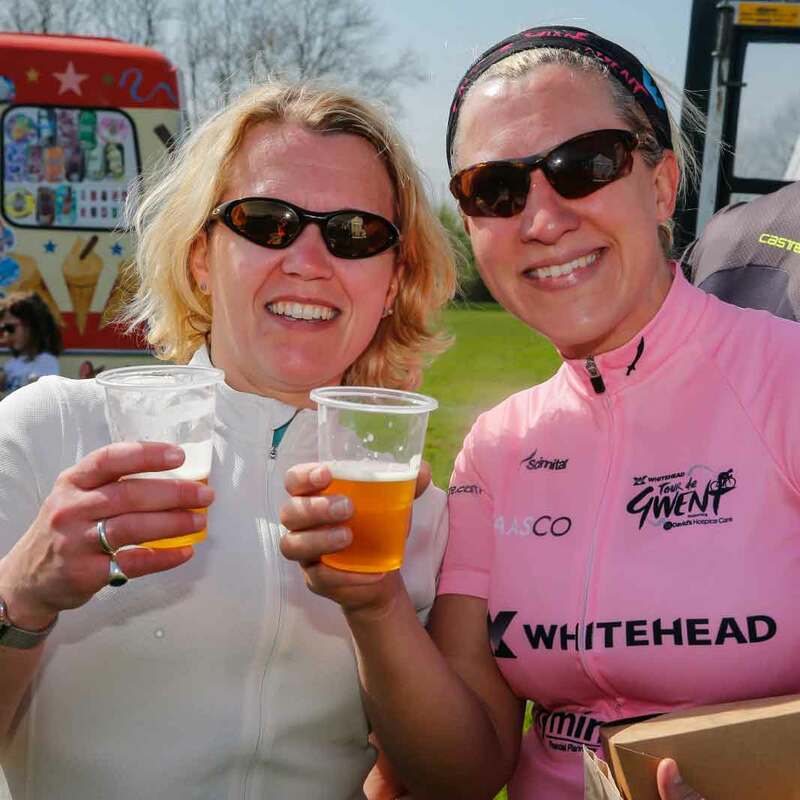 Refuel with something from the refreshments stalls available for participants & spectators at Caerleon Comprehensive School, then grab yourself a well-earned beer and relax, listening to some live music. There’ll be plenty to see and do for the whole family so invite friends and family to cheer you across the finish line. 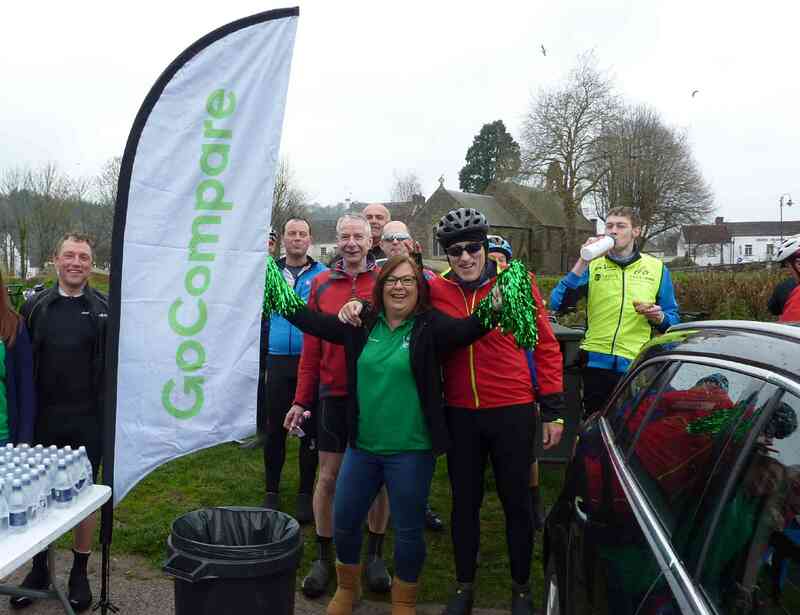 Your legs might ache but you can pat yourself on the back and feel proud, knowing that by taking part you are making a difference to the people in the community who need the help of St David’s Hospice Care. Enjoy your well earned beer! 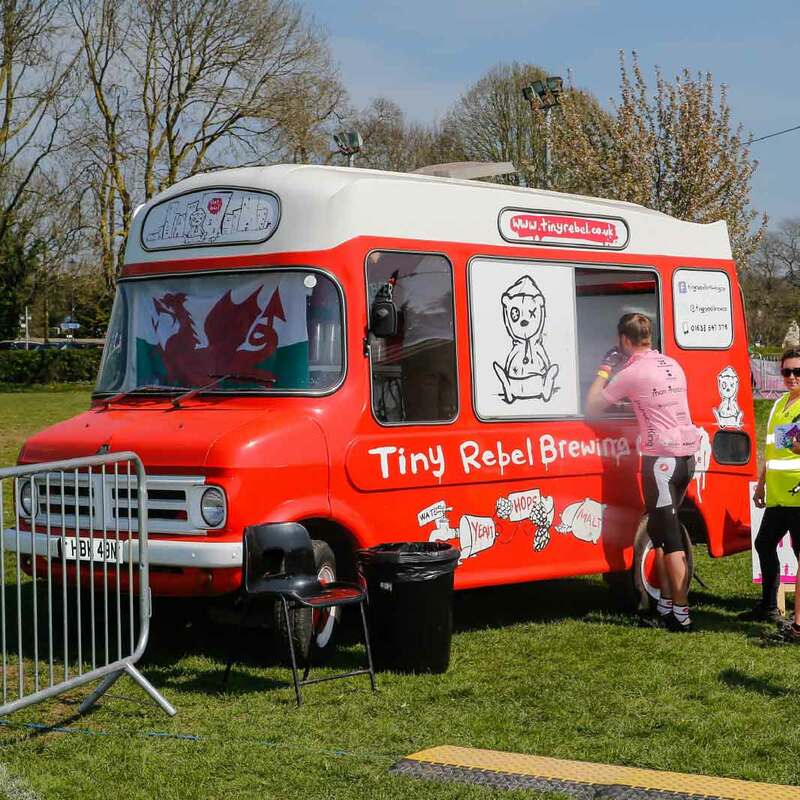 We are proud to announce that Tiny Rebel Brewery will once again be handing out a FREE glass of their award-winning beer, lager or cider to all participants. They’ll be at the finish line until 6pm for you and your supporters to join in the celebrations. Please note: If you register on the day you will not receive your official Tour De Gwent jersey until 5 weeks after the event. Your Tour de Gwent 2018 transaction was successful - thank you! An automatic confirmation e-mail will be sent to the email address that you provided on the payment form. The payment will show on your statement as St David’s Hospice Care. If you have any queries, please ring us on 01633 851051 or email tourdegwent@stdavidshospicecare.org. 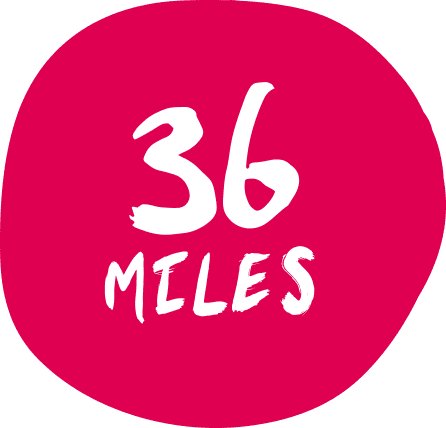 Want to raise sponsorship for St David’s Hospice Care? Download our sponsor form or create your own online fundraising page below. There has been a little hiccup with the payment process, and the transaction was unsuccessful. Not to worry! Simply ring us on 01633 851051 or email tourdegwent@stdavidshospice.org and we will try to help.